Talk about qualifications, accomplishments and calibre, and fit Urjit Patel into the picture, and you will be surprised how well it all turns out to be! The new RBI Governor has an enviable profile, which can make anyone just marvel at his potential and capabilities! Holding a Bachelor's degree from the London School of Economics, M. Phil Degree from the Oxford University and a Doctorate from the Yale University, the bespectacled gentleman has held many important positions and has either headed or has been a part of various high-level committees. His appointment as the next 'Big Boss' of India's central economic machinery, has been received well by the masses and now it is to be seen how he will fare in his capacity, when he takes over Raghuram Rajan in September this year. In this article, Ganesha presents the astrological analysis of Patel and gives an overview about his probable performance. In his Surya Kundali, the Lord of the 2nd House of finance – Mars is placed in its own Sign, and is receiving the aspect of Jupiter, which is also placed in its own Sign. Moon, which happens to be the lord of the 10th House of honour and Governmental position is placed in the 5th house. Plus, four essential planets in his Solar Chart are placed in their own Signs. So, such wonderful planetary configurations perfectly explain the top position that has just bagged. As the Lord of the 10th House is in the 5th House in Urjit's Chart, he will be a highly ambitious and a self-made person. Whatever tasks or endeavors that he may take up, he is bound to get great success. He will gain great fame and respect in his professional life and will possess good influence. Also, he will be a good negotiator, with formidable presentation and communication skills. 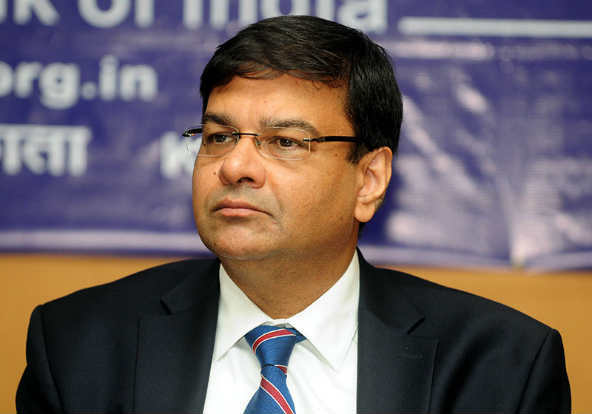 It is also noteworthy that in Urjit Patel's Horoscope, Mercury is conjunct with Venus in the Sign of Libra, which will help him to take excellent decisions. Moreover, he is most likely to be balanced in his approach. Plus, his stars indicate that he has an active, fertile mind. His bent of mind is also likely to be inventive and innovative. Now, let's consider one negative planetary configuration in his chart. In his horoscope, Natal Sun is debilitated and conjunct with its enemy planet – Venus. Hence, there may be some misunderstandings between him and some of the top governmental authorities and ministers. Thus, he will to build a good rapport with those in high echelons of power. However, Jupiter's beneficial placement will help him to take smart executive decisions and will also help him to build cordial relations with government officials and other ministers too. 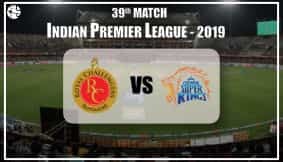 Overall, Ganesha feels that Patel may take some key strategic decisions related to the current economic affairs and may work towards creating a secure position wherein the confidence of the local players and domestic investors may increase. His focus in the period till September 2017 may be on stabilisation and consolidation. But, post the said period, he may start coming up with new ideas and may initiate new monetary policies. Ganesha says that he will surely be the one to watch out for in India's big economic game in the months to come! Are you curious to know how you will perform in your career in the upcoming year? Are you facing some problems in your professional life? Then our customised report – Career Report 1 Year will provide a detailed overview of the year ahead. Order now!